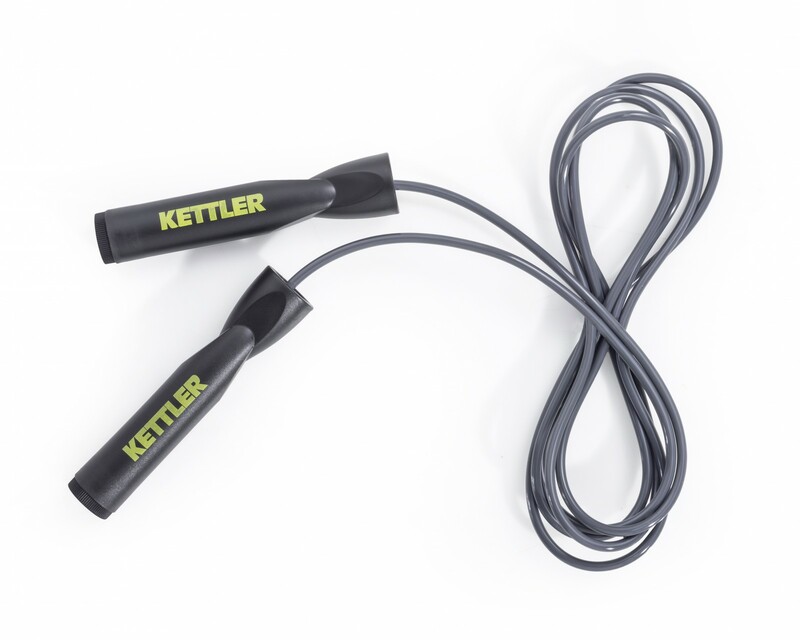 The Kettler Jump Rope Basic is a simple jump rope of versatile use. The training with jump ropes is very effective, because it strengthens your cardiovascular system, trains a big part of your muscles, and you improv your coordination. Offering a rope length of 275 cm (without handles), it is also suitable for tall users.